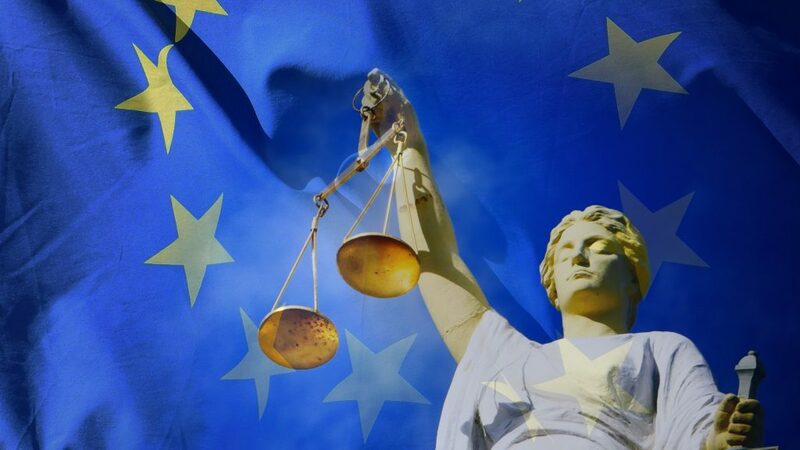 The European Commission (EC) is referring Germany to the European Court of Justice for failing to comply with the rules for the correct implementation of the Electricity Directive (Directive 2009/72/EC) and of the Gas Directive (Directive 2009/73/EC). Both guidelines include important objectives for the proper functioning of the integral energy market and are part of the Third Energy Package. In the view of the EC, Germany has not ensured full compliance with the powers and independence of the national regulatory authority, the Federal Network Agency (Bundesnetzagentur). As the “Tagesspiegel Background”, a daily decision-maker newsletter for the energy and climate sector, reports, the success of the lawsuit would mean a huge increase in power for the Bundesnetzagentur and fundamentally change the national network regulations. In fact, the alleged restrictions on regulatory independence in Germany are a crucial factor for the EC, which considers that the Bundesnetzagentur does not have full discretionary power in determining the conditions for network access, network tariffs, or balancing services. The EC reproach refers to the customary regulatory practice in Germany, in which the Federal Ministry for Economic Affairs and Energy specifies the respective rules in great detail by means of access and fee ordinances. The “Tagesspiegel Background” assumes that the claim must be seen in the context of a conflict over future network regulation at European level. Here, a decision is pending on the so-called Acer Regulation as part of the “Clean Energy for All Europeans” package. The EC would like to give ACER (Agency for the Cooperation of Energy Regulators) more regulatory competences. Besides that, Germany’s adherence to the European independent transmission operator (ITO) unbundling model is also subject of criticism. The EC states that it would be “incorrectly transposed into national law”. But the EC is not only targeting Germany, Hungary is also to be sued in the Court of Justice. The EC criticises the legislation on energy network tariffs and believes that Hungarian law infringes the principle of cost-recovery of tariffs by excluding certain types of costs from the tariff calculation. In addition, the EC deplores that the Hungarian energy legislation undermines the market participants’ right to a full judicial review of national regulatory decisions on network tariffs. The EC is referring Hungary and Germany to the European Court of Justice for failing to comply with the rules of the Third Energy Package.